Malfunctioning locks are a huge risk to the security of your business, not only leaving you prone to burglary but also making entry difficult for yourself and your employees. That’s why our technicians have been professionally trained to resolve all types of issues you may come across. From misaligned latches to broken keys, we have the expertise to repair door locks of many makes and models. Stuck deadbolts and damaged security mechanisms are no issue for us, and you can be assured that our professionals will have the lock working again in no time - and that your business will be all the safer for it. 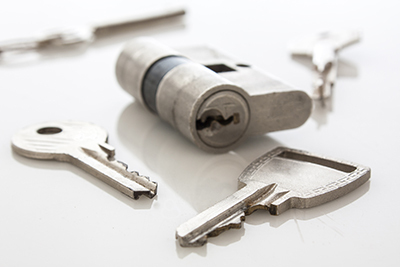 There are a wide variety of reasons as to why you might need your commercial locks rekeyed. Occupational fraud is frequently committed by untrustworthy employees, which is why this procedure is important to the security of your business. Keys that are issued to employees sometimes are not returned, or other times are accessed by people who shouldn’t have a hold of them. When this occurs, it is important to get sin contact with our reliable business locksmiths, so you can be sure that your company is in good hands. We will ensure that all previous keys no longer grant entry to your premises, safely and efficiently rekeying all of the necessary doors to protect your business from unwanted guests. Safes are a handy addition to any business, which is why we are proud to offer installation services that are prompt, reliable, and efficient. 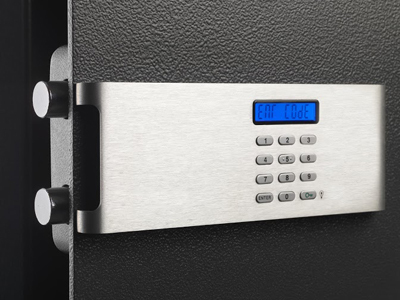 We give our customers peace of mind knowing that their valuables are securely locked away, protected in a safe that has been expertly fitted and perfectly suited to your commercial needs. Our trained professionals are familiar with a range of makes and models, ensuring that we can correctly install any style that is appropriate for your company. 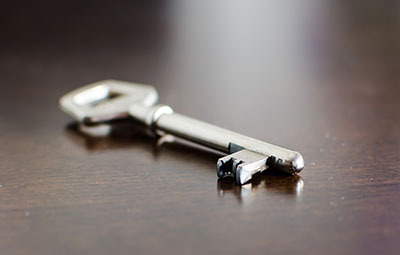 For the best commercial locksmith services, don’t hesitate to get in touch with our professional team at Locksmith La Mesa! Our specialists provide a range of business services for your convenience and security, whether it consists of repairing existing security hardware or installing new ones. 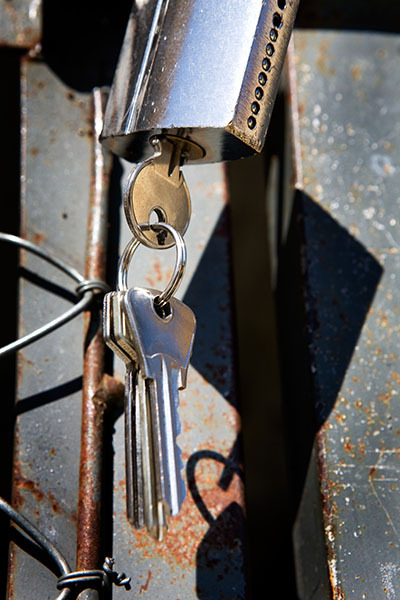 When you’re looking for locksmiths that care about your safety and protection, call us!